As a disease that has an impact on over 50 million people in the US today, finding a cure for arthritis is quite important. (Source) At a minimum the pain and swelling from arthritis can be uncomfortable and inconvenient. 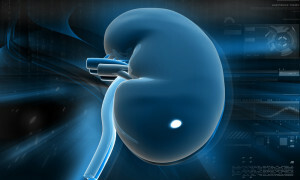 At its worst, it can be debilitating and can cause people to drastically reduce their life’s activities. No matter what type of arthritis you have, osteoarthritis or rheumatoid arthritis, it’s clear that your joints do not work properly and they need help. Maybe you have worn out cartilage, low levels of fluid, or an autoimmune disease that is attacking your system. In any case, the pain and swelling may feel impossible to bear and relief is sought. Doctors have made much progress in the treatment of various types of arthritis, but many times the prescriptions are filled with harsh chemicals and unnatural substances that may have damaging side effects on the body. 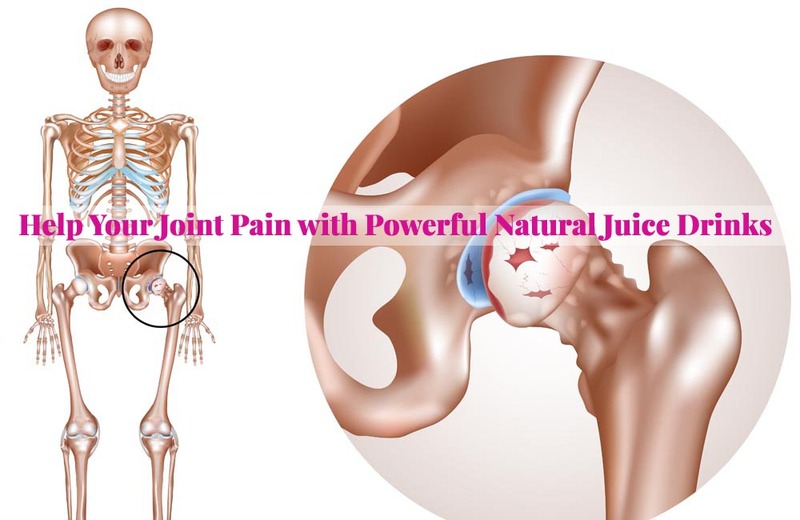 The good news is that nature is full of various remedies that can help reduce the pain and swelling that comes along with arthritis. In the form of juice. Drinking juices for health benefits is a holistic way to treat the body without filling it with substances foreign to nature. Instead, it is possible to take advantage of the positive effect that juices have on the body, providing energy, rejuvenation, and cleansing. And because juice is a completely safe and natural treatment, there are no worries about overdosing. Drinking pre-packaged juices from the store is not as effective as drinking raw juices. You may be able to find the raw juices at a health food store, but it is most efficient to make them at home using simply the fruit or vegetable and electric blender or juicer. 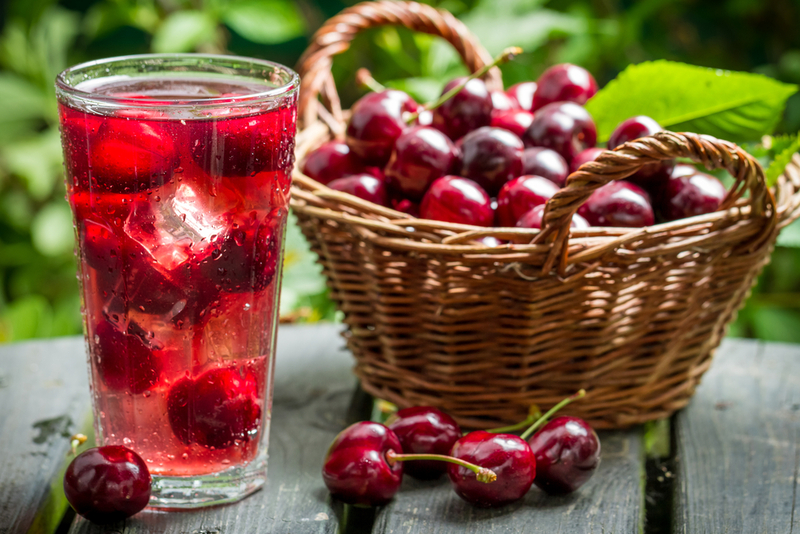 Here are some of the most powerful beverages you should be drinking to fight your arthritis symptoms. 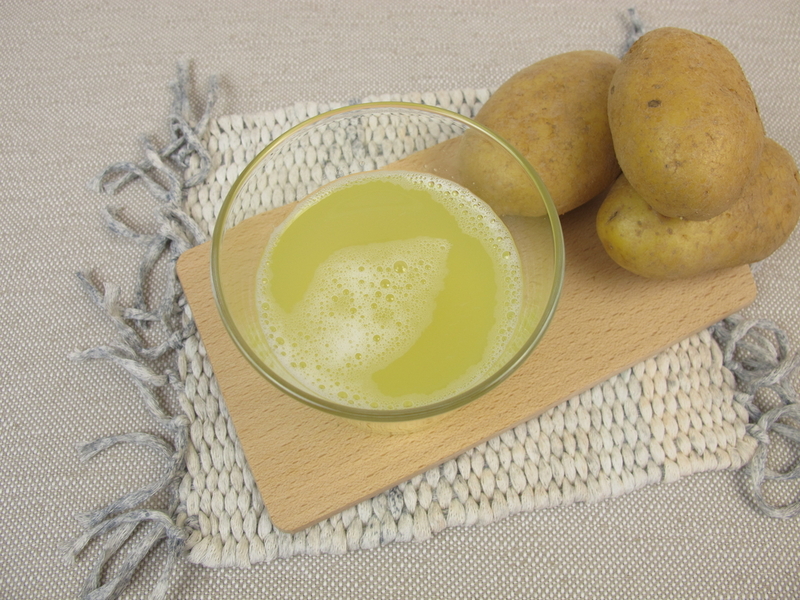 Used for hundreds of years to battle arthritis, raw potato juice probably doesn’t sound as tasty as fruit juice, but it still extremely effective. Add slices of raw potato (peel on) to a glass of water and allow it to stand overnight. Drink in the morning prior to eating breakfast. 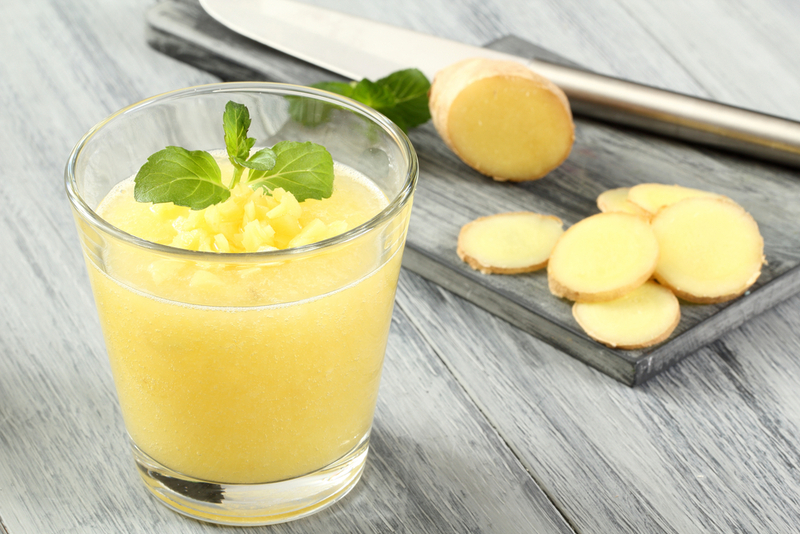 The root, ginger, is able to positively affect the body’s inflammation processes starting at the cellular level. 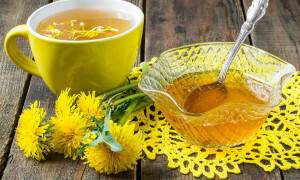 Not only does it have anti-inflammatory benefits, but it also contains a slight analgesic to help with arthritis pain. 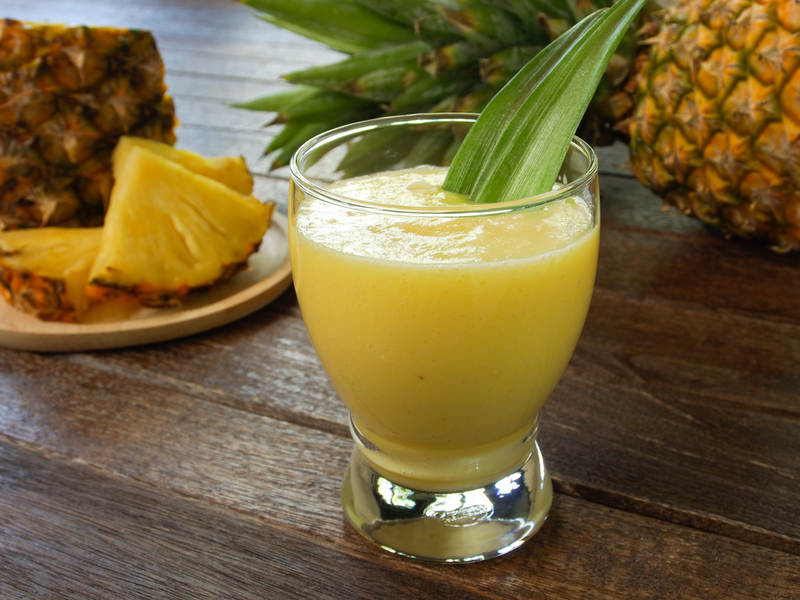 Turn your ginger root into a tasty and healthy beverage by adding one slice of ginger to ½ sliced pineapple and juicing it together in the blender. 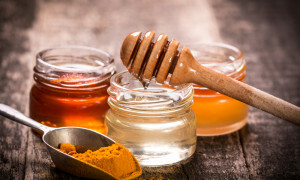 Using these natural remedies for your arthritis will allow to you explore what works best for your body. Then, once you’ve found one that works well, use it daily for best results, or continue on with a combination of all of them for a great balance.